In the age of craft beer, the varieties seem endless. From floral IPAs to rich porters and stouts, and tart lambic ales to gluten-free options, there is a beer for every taste. 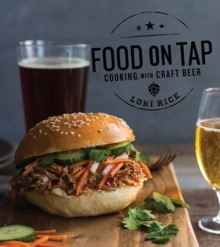 Food on Tap is an accessible guide to using these delicious brews to add complex flavour and exciting twists to classic and new recipes.